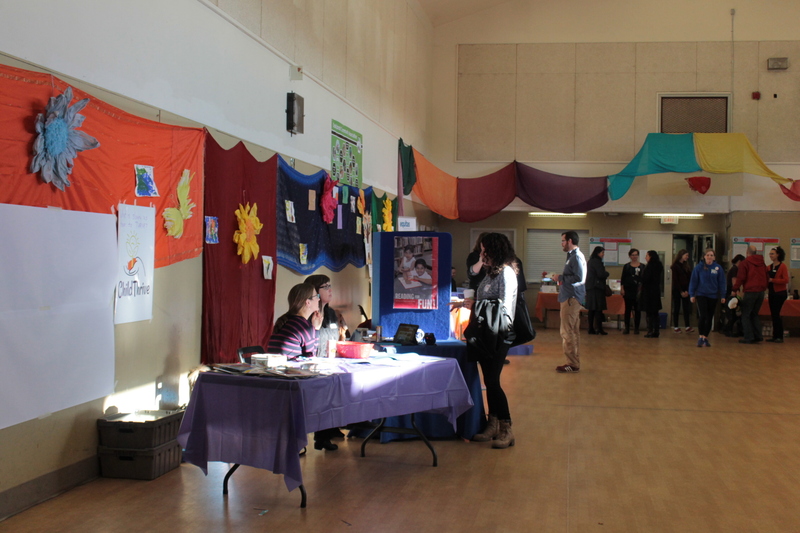 The Child Thrive Action Forum was held on November 22nd, 2014, at the Fernwood Community Centre, in Victoria BC. 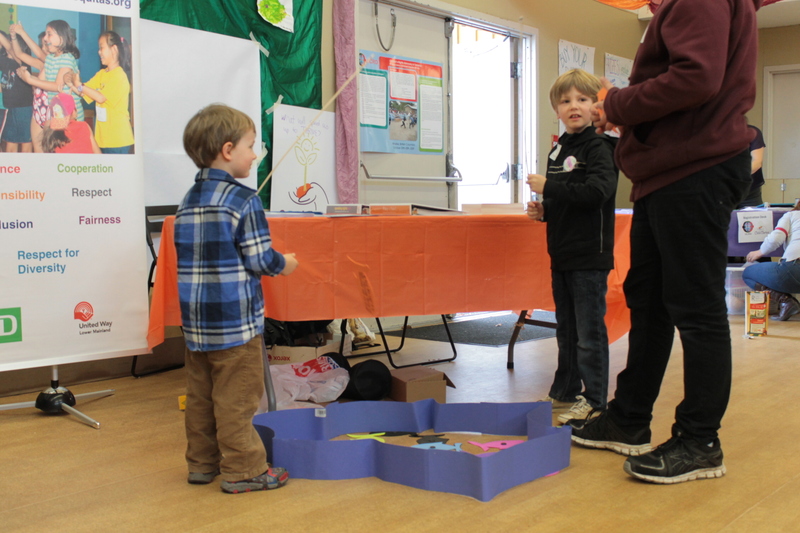 The Forum brought more than 70 community members together to play, learn, and innovate. 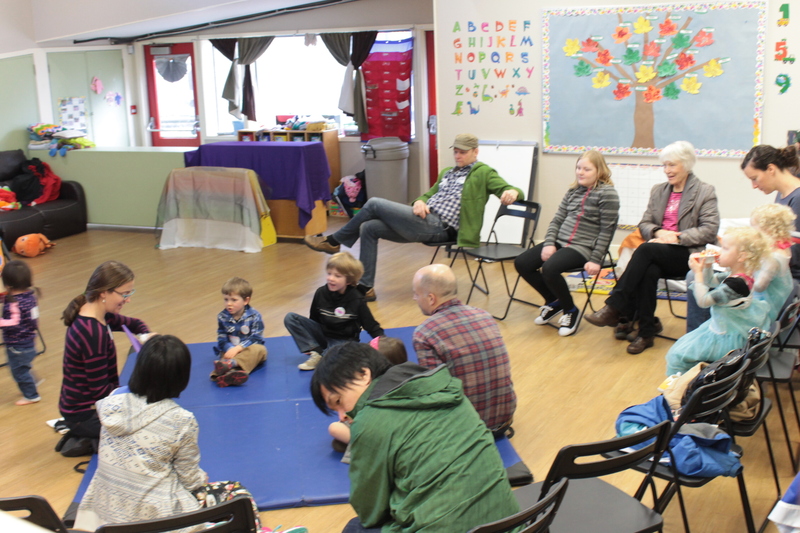 Participants included front-line workers, children and youth, parents and grandparents, academics, librarians, musicians, daycares, and social workers. The Forum, focused on creating local-global connections, also celebrated the 25th Birthday of the UN Convention on the Rights of the Child. 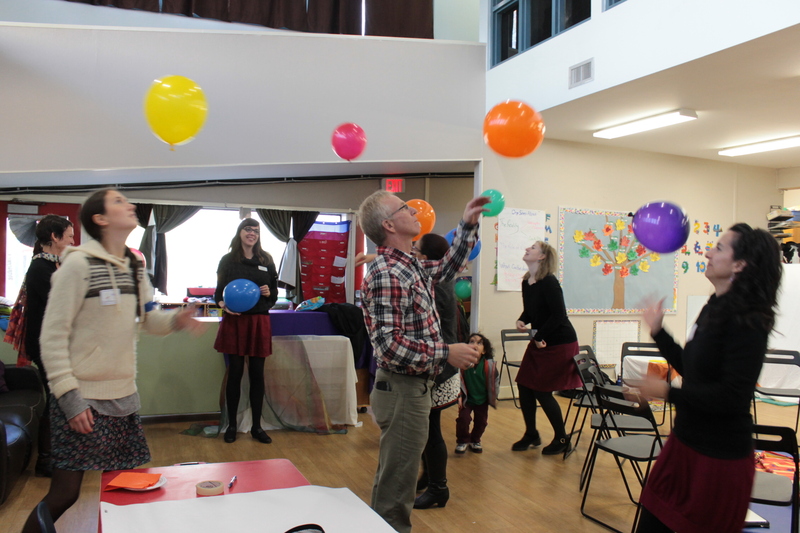 Young people explored and shared ‘What they need to THRIVE’ through art, games, and presentations. 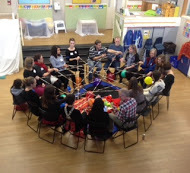 Diverse participants discussed priorities such as bullying, youth mental wellness, and early parenting supports. 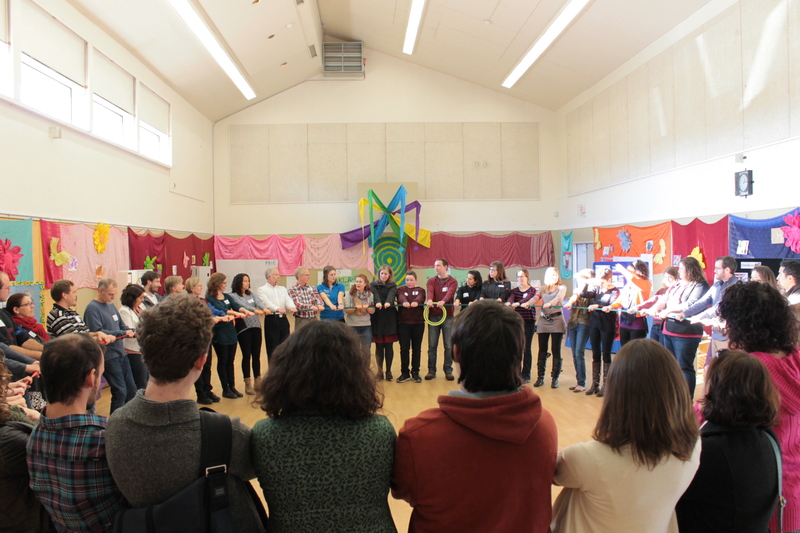 In short, this inaugural event sparked ideas for collaborative action to support positive, long term change for Victoria’s children, youth and their families. 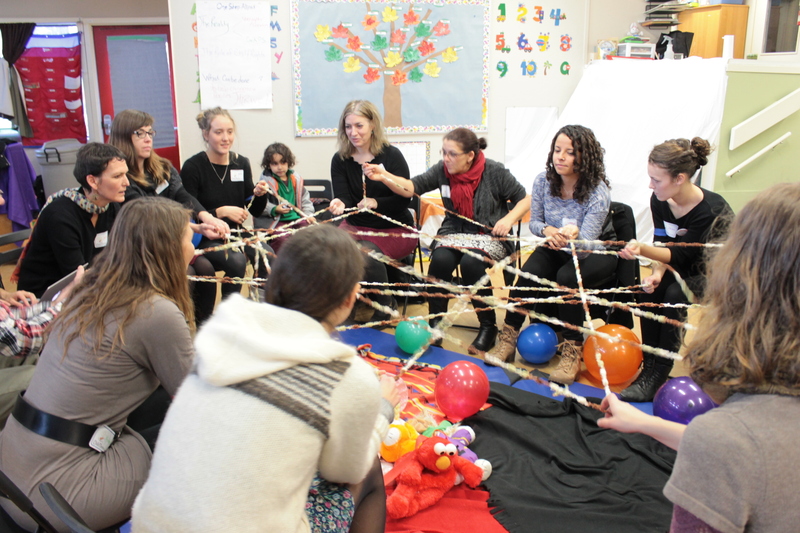 This innovative gathering, focused on creating local-global connections, brought together children and professionals, families, and partners during an interactive forum to support young people to thrive in their communities. The Forum created interactive spaces for Victoria based organizations that embody the goals of healthy living and healthy communities. The Forum was for anyone who is committed to supporting young people to thrive in Victoria, whether a parent, medical practitioner, childcare provider, educator, librarian, youth worker, business, social worker, sports coach, police officer, government official or otherwise dedicated to children's wellbeing! The Forum is for anyone who is committed to supporting young people to thrive in Victoria, whether a parent, medical practitioner, childcare provider, educator, librarian, youth worker, business, social worker, sports coach, police officer, government official or otherwise dedicated to children's wellbeing! A Big Thanks to our many sponsors and volunteers, whose contributions made this such a successful inaugural event in Victoria! Our Sponsors In 2014: Fernwood NRG, Greater Victoria Public Library, The Visual Process, Thrifty Foods, Bipolar Babe, Hillside Printing, The Horner Foundation, The Victoria Foundation, Doing Good For Nothing Victoria, Equitas, Victoria Conservatory Of Music, PISE, Sportball Victoria, Oaklands Community Centre, Royal BC Museum, Staples, Saanich Parks & Recreation.